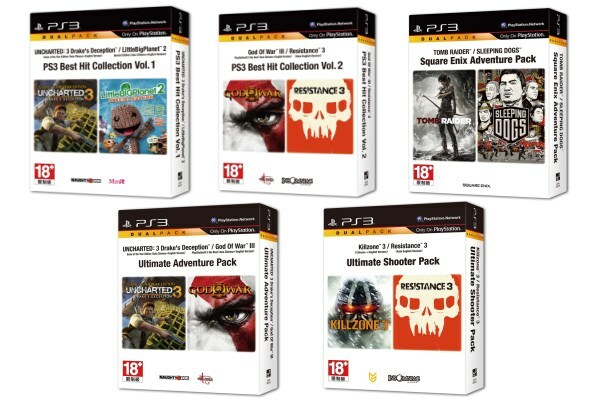 With a price tag that starts from RM 99, the PlayStation 3 Dual Pack which combines together two game titles in a single package certainly look pretty friendly to one’s pocket. They are not a combination of some random titles though; in fact, these titles are actually some of PlayStation 3’s biggest selling games around. 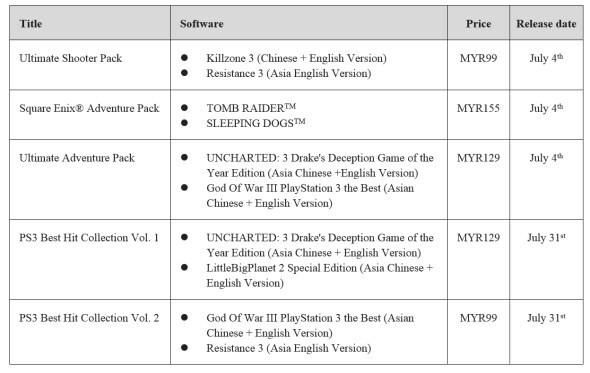 In addition to the games, the PlayStation 3 Dual Pack also includes free 30-days membership (which worth RM 21) for PlayStation Plus premium service which offers access free full game trials, free titles, online storage for game saves, discounts, exclusive game betas and demos. Well, contact your favourite game retailers or these PlayStation Partner Shop to check the availability of PlayStation 3 Dual Pack at their stores.